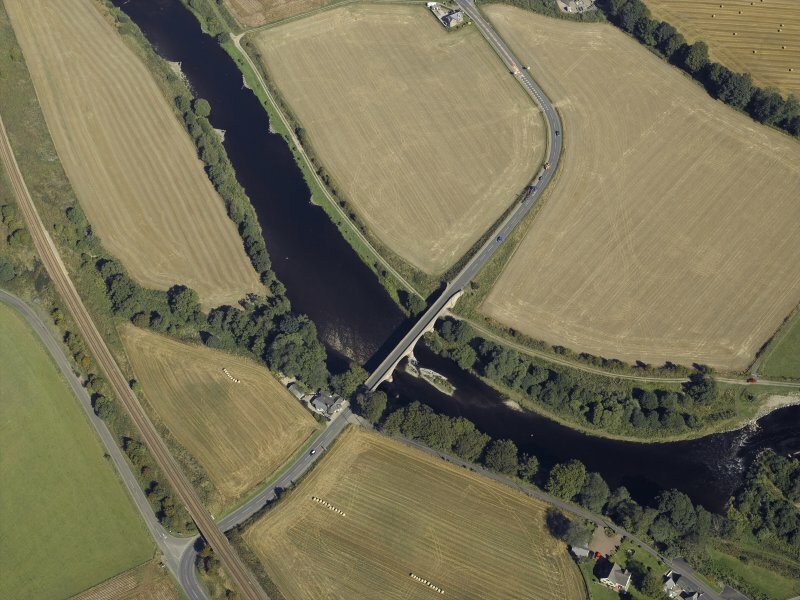 For adjacent Marykirk Bridge, see NO66SE 21. 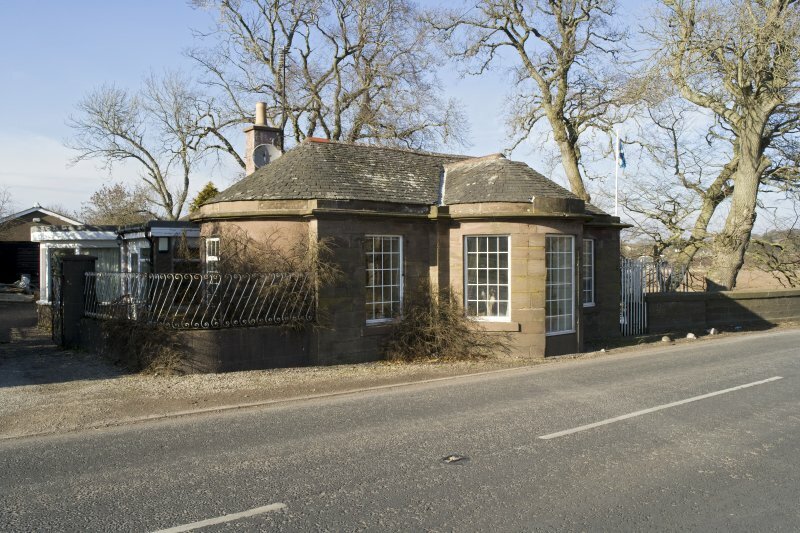 The tollhouse, also built by Robert Stevenson in 1814, is a single-storey ashlar structure, with three semicircular bays. 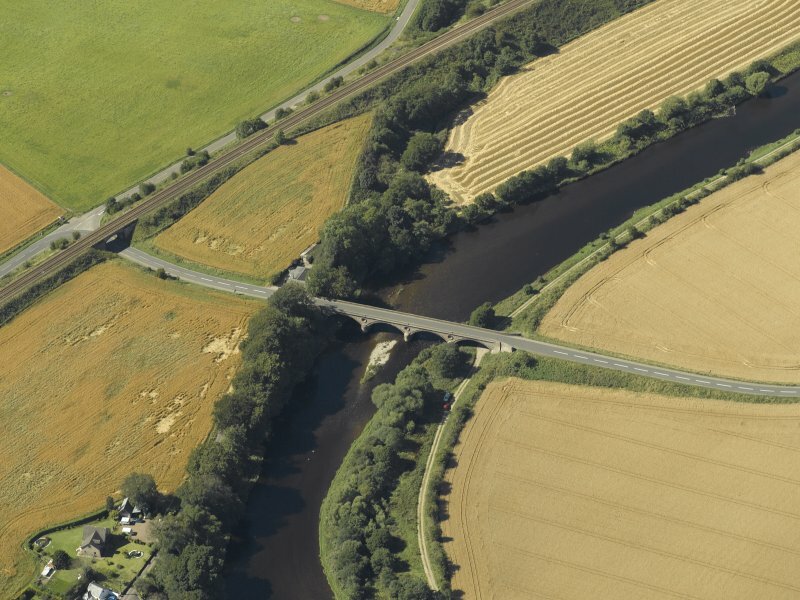 It has recently been extended. 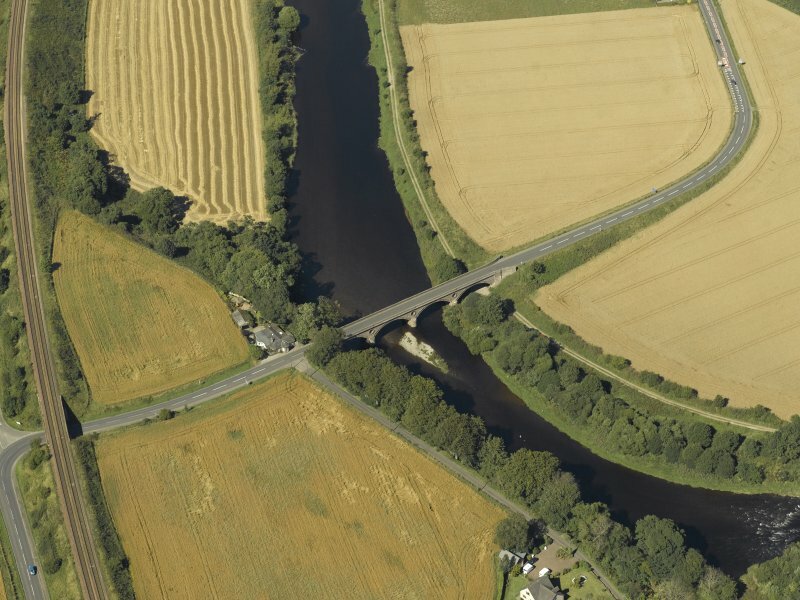 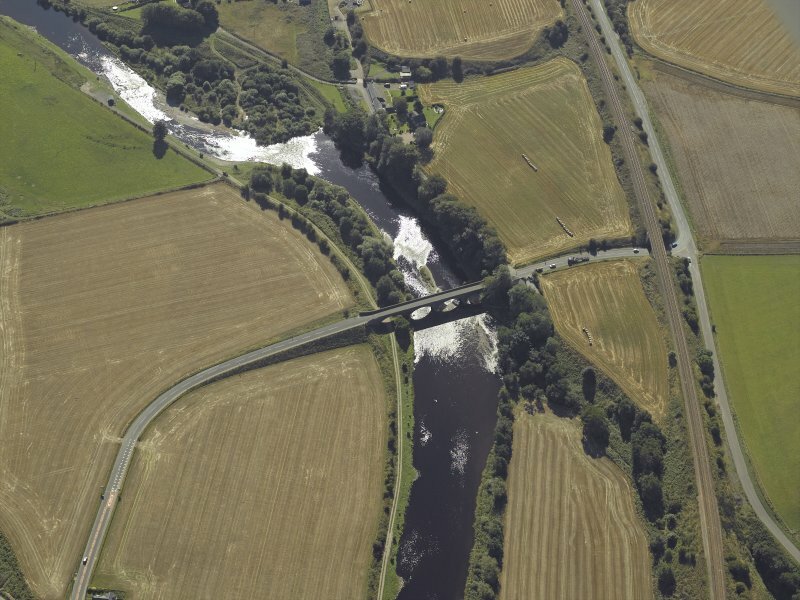 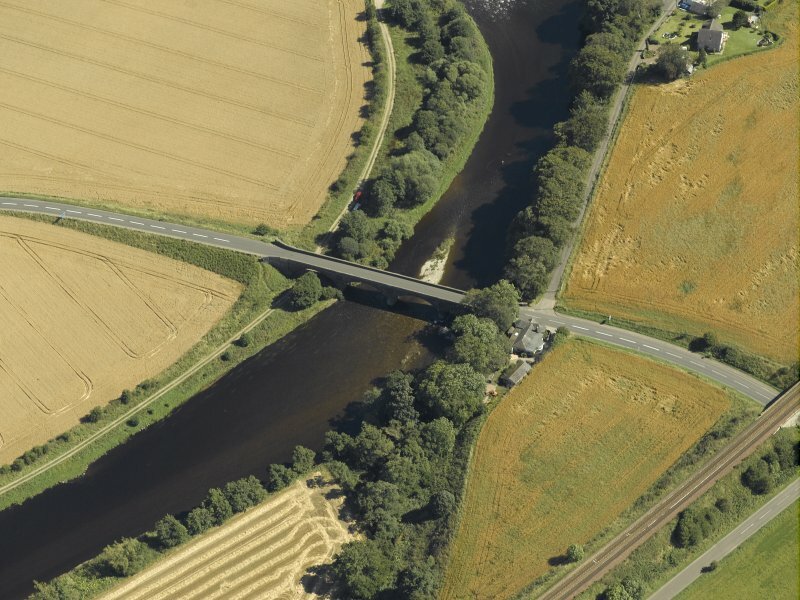 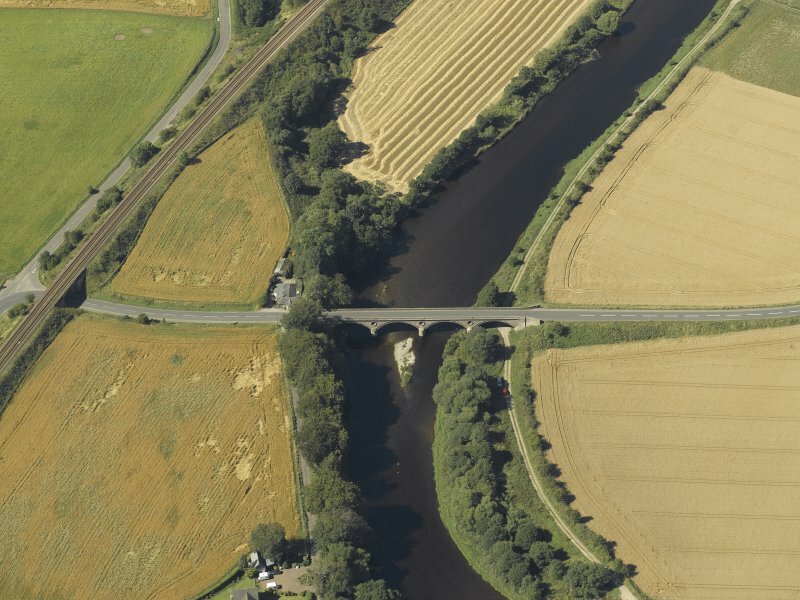 This bridge is situated on the N side of the A937 public road, at the SW end of Marykirk Bridge (NO66SE 21) and on the SW bank of the River North Esk. 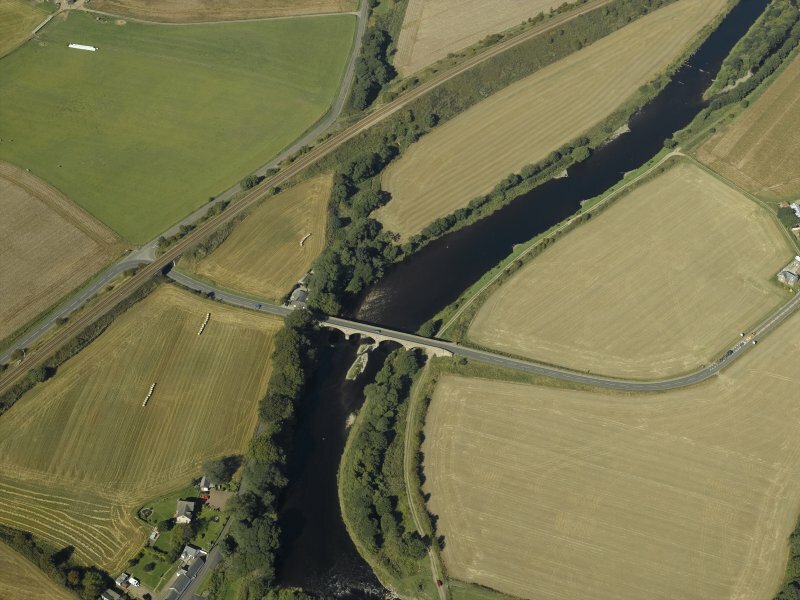 Information from RCAHMS (RJCM), 26 September 2000.